Our mission is to inspire and encourage children to create, exhibit and celebrate art. The result is a spectacular display of over 1500 artworks created by children from the Collingwood and Clearview communities. The artwork is reviewed by professional artists and EACH child receives a positive comment and awarded a prize of art materials. The celebration culminates with an awards reception. Thanks to a strong partnership between Magic and the arts community, schools, the Town of Collingwood and Public Library, Clearview Township, local businesses, community groups, parents and volunteers, Magic of Children in the Arts reaches more families every year. The Magic of Children in the Arts was founded in 1994 by local artist Lory MacDonald. We are celebrating 25 years in 2019 of inspiring young artists in the making, exhibiting and life long appreciation of the arts. Join us for a wide variety of creative and fun art classes for children 4-13 years old. 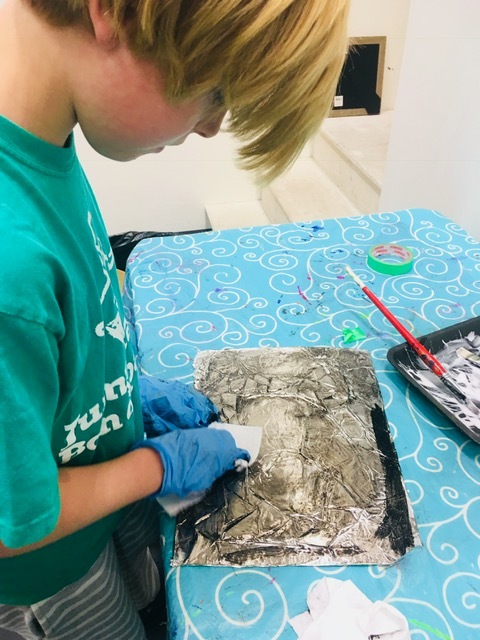 Over the series of classes, children will learn painting, sculpture, printmaking, drawing, collage, textile art, graphic art, kinetic art, collaborative art, art history, and more. Class space is limited. Book early to reserve your spot here. We are a registered charitable organization. All funds raised contribute to Canada's largest art exhibition, prizes and free art workshops. Get involved! It is a lot of fun! 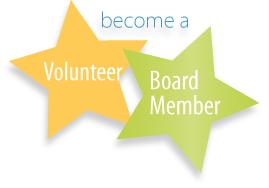 Just click on the volunteer star to get involved! 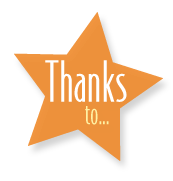 Please click on the"Thanks" Star to view our generous sponsors. Open for viewing during regular library hours. Children from Collingwood and Clearview can enter their artwork on their own, through their school (if their class is participating) or take a free art workshop at the Collingwood Public Library. Saturdays: 10:00am-4:00pm. Ages -4-14 yrs. Pick up your prize package, see the show and celebrate at the Collingwood Public Library (JK-Gr.6) and the BMFA Arts Centre (Gr. 7-8). Bring your family to enjoy refreshments, music and activities. businesses and try to locate their art! Select any of the Icons to link to the online art projects and lessons.